"Church is not a meeting you attend or a place you enter," write pastors Tim Chester and Steve Timmis. "It's an identity that is ours in Christ. 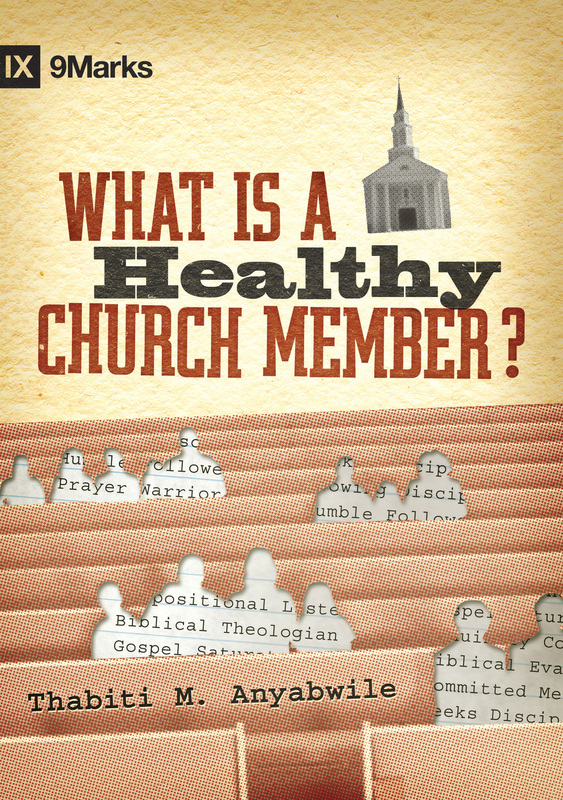 An identity that shapes the whole of life so that life and mission become 'total church.'" With that as their premise, they emphasize two overarching principles to govern the practice of church and mission: being gospel-centered and being community-centered. When these principles take precedence, say the authors, the truth of the Word is upheld, the mission of the gospel is carried out, and the priority of relationships is practiced in radical ways. The church becomes not just another commitment to juggle but a 24/7 lifestyle where programs, big events, and teaching from one person take a backseat to sharing lives, reaching out, and learning about God together. In Total Church, Chester and Timmis first outline the biblical case for making gospel and community central and then apply this dual focus to evangelism, social involvement, church planting, world missions, discipleship, pastoral care, spirituality, theology, apologetics, youth and children's work. As this insightful book calls the body of Christ to rethink its perspective and practice of church, it charts a middle path between the emerging church movement and conservative evangelicalism that all believers will find helpful. Tim Chester (PhD, University of Wales) is a faculty member of Crosslands and a pastor with Grace Church, Boroughbridge, North Yorkshire. He is an author or coauthor of over forty books, including A Meal with Jesus; Reforming Joy; and, with Michael Reeves, Why the Reformation Still Matters. Steve Timmis (MA, University of Sheffield) is the executive director of Acts 29 and lead pastor at the Crowded House in Sheffield, United Kingdom. He is the author or coauthor of several books. Steve and his wife, Janet, have four adult children and multiple grandchildren. "Challenging, passionate and insightful. 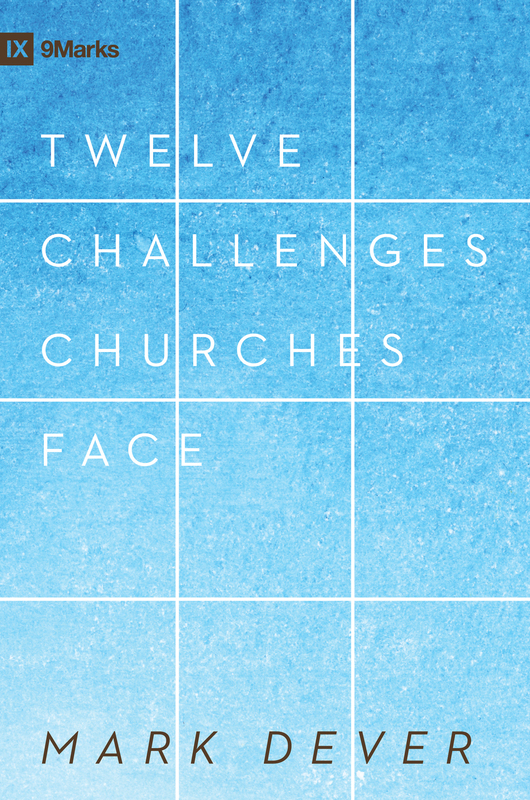 Here is a vision of a whole-life, whole-mission 'Total Church' that embraces both gospel and community." 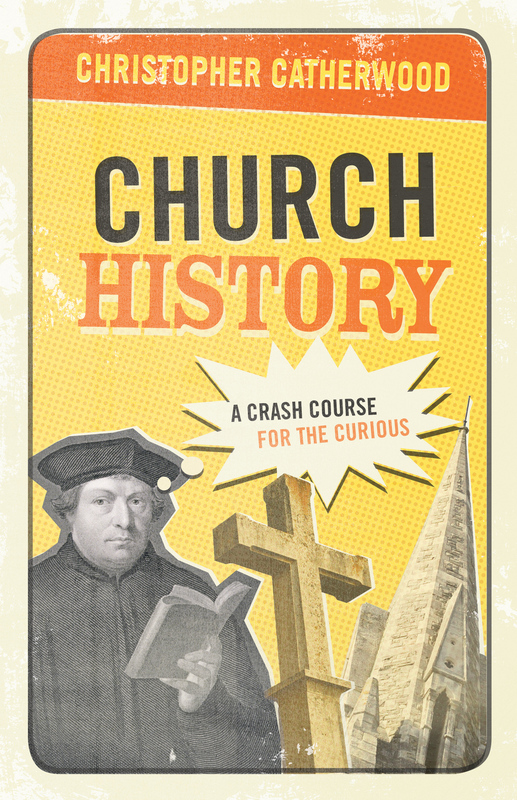 "Here is radical, punchy teaching that provokes, stimulates, challenges, and inspires." 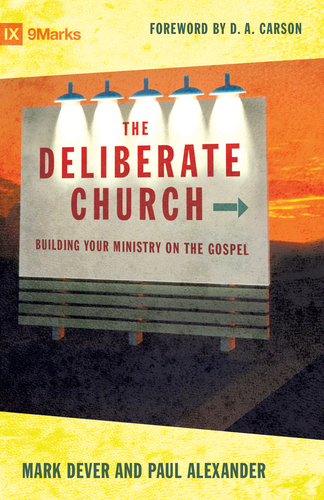 "Total Church digs deep and provides a solid biblical foundation for what it advocates. The argument of the book is very compelling and at the same time very practical." 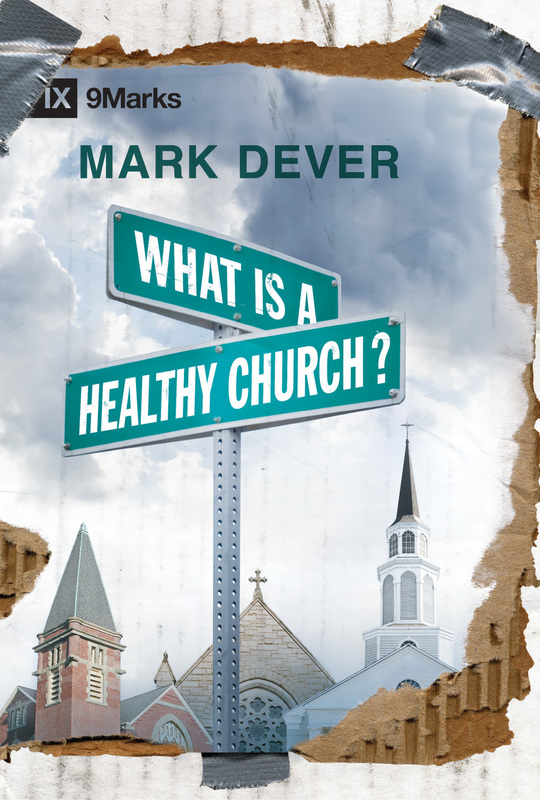 "Written not by armchair experts but by hands-on practitioners, Total Church explores what it means in practice to be both gospel-centered and community-centered. This would be an excellent book to give to your leaders, and to the wider church membership, to provoke discussion and prompt change." 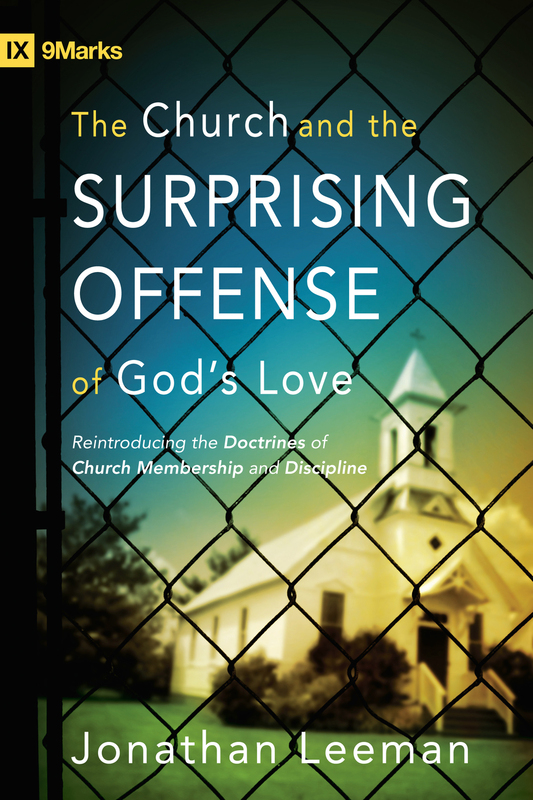 "Reformed theology and new ways of being church are often regarded as incompatible notions. 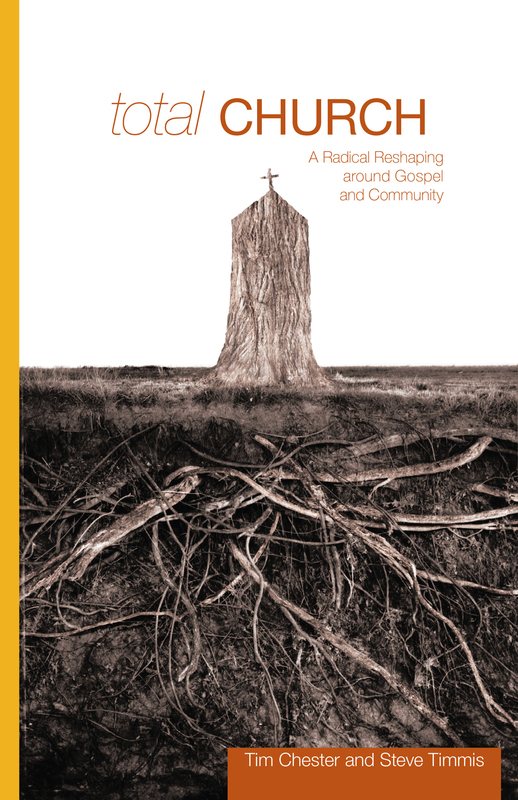 In this book Tim Chester and Steve Timmis aim to bring the two together in a way that they believe will help church leaders identify ways of relating a conservative theology to the culture, without compromising dearly held principles."